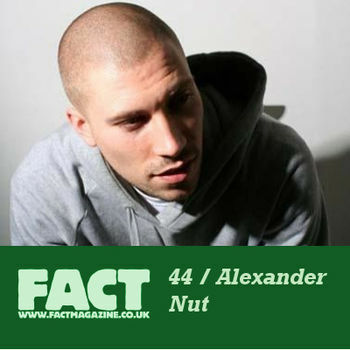 The 44th FACT podcast comes courtesy of the man behind Rinse FM’s Mixed Nuts show, the curator of the station’s latest CD release and the boss of Eglo records, Wolverhampton’s Alexander Nut. If you’ve listened to Nut’s recent shows or checked him playing out you’ll know what to expect – heavy turns in hip-hop, grime, dubstep, house and soul, all bound together by seamless mixing and a bassy, danceable core. For anyone in Montreal, make sure you come down on friday as we host Alexander Nut for his Montreal premiere! Details Here. Altered Natives on "Mary Anne Hobbs' XFM Radio Show"